3north is currently leading the renovation of Monroe Park, Richmond’s oldest municipal park and a well-traveled landmark within Richmond’s historic Fan District. An important civic greenspace, this urban park is listed as a historic landscape on the National Register of Historic Places. Upon completion, the renovated site will showcase the park’s historic plant palette, improved stormwater management systems, energy-efficient lighting, restored pedestrian walkways, and additional recreation amenities. 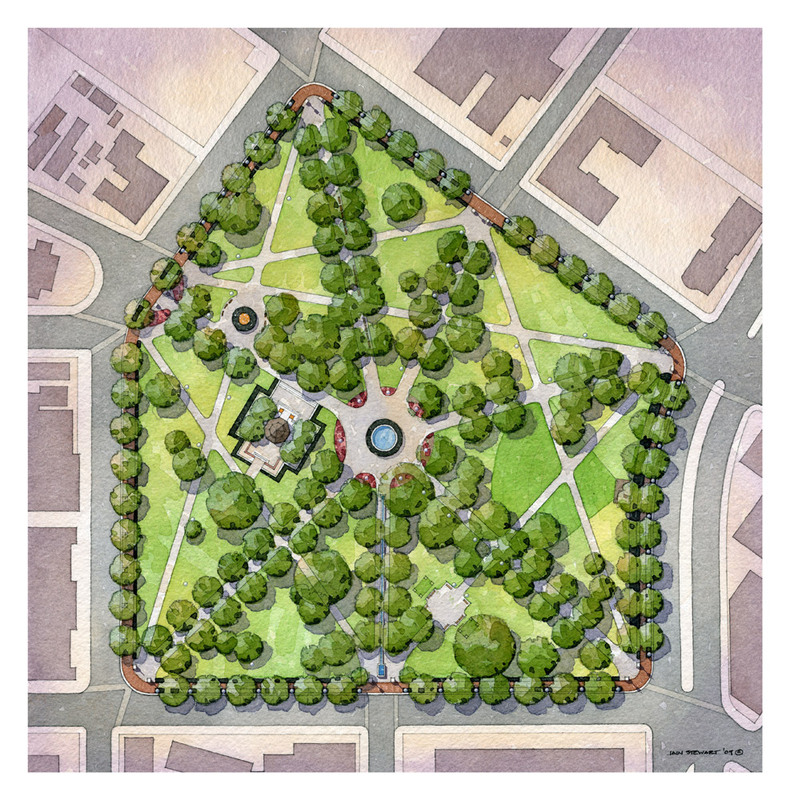 Our work also includes the restoration of the park’s historic central fountain and the Checkers House, a primary structure that will accommodate public restrooms, a small café and meeting space. 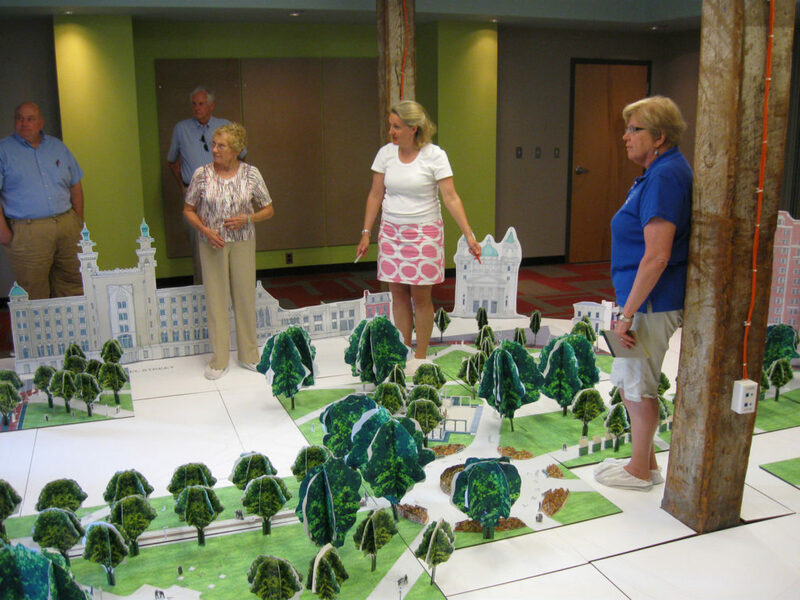 In advance of breaking ground, 3north facilitated consensus-building efforts among numerous key stakeholders, including the Monroe Park Conservancy, the City of Richmond, and Virginia Commonwealth University. This project has enabled us to lend our combined skills in historic preservation, landscape architecture, environmental sensitivity, and complex project management capabilities.